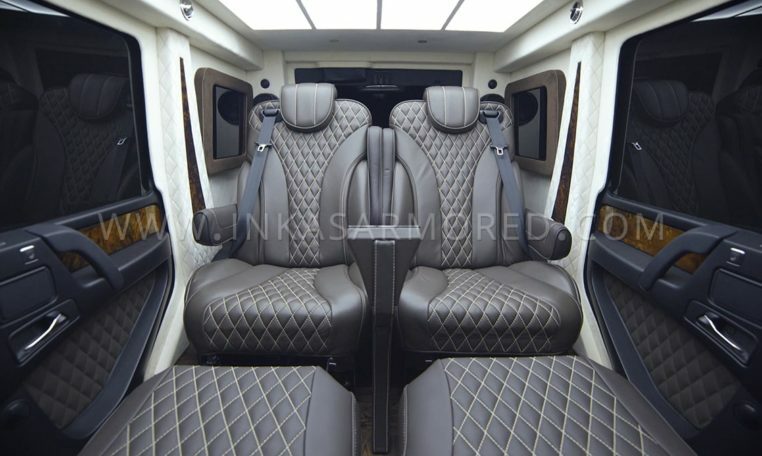 Armoring and stretching adds both extra safety and comfort to one of the most popular vehicles in its class, essentially creating a virtual boardroom on wheels with power to match. 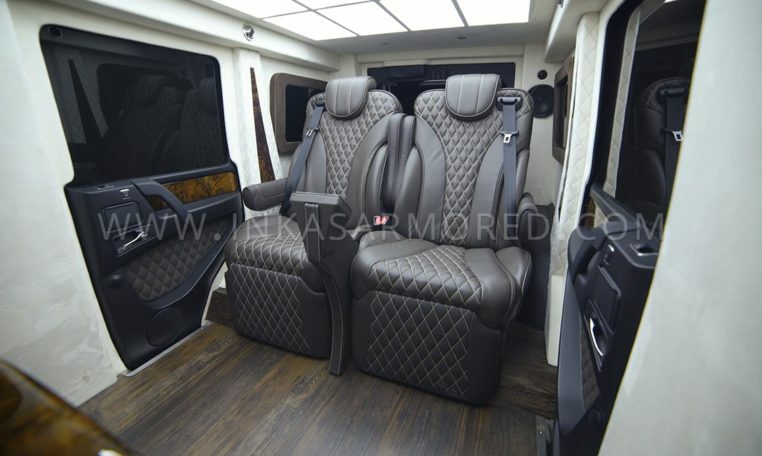 With one of the most lavish interiors of any armored car, this new bulletproof limousine is stunning both inside and out. More than half of the remodeled interior is appointed with an ultra-premium version of Alcantara® suede with the remainder stitched in top-grain exotic leather. 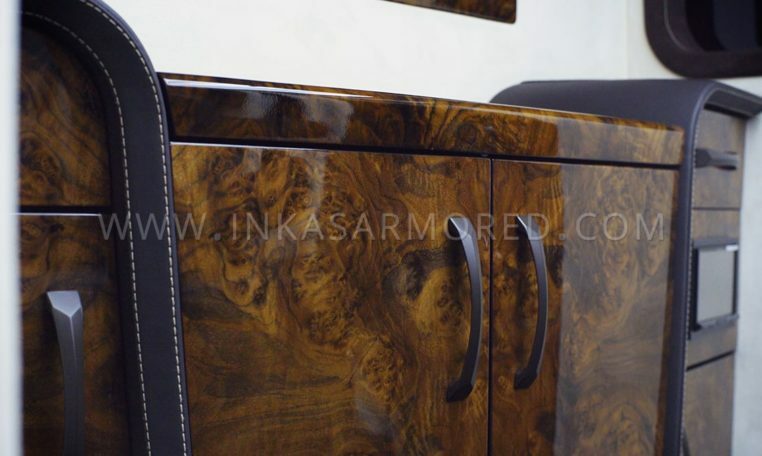 INKAS® designers have also employed a new proprietary stitching technique within the interior fabric and leather surfaces which increases durability as well as maximize longevity and visual appeal. 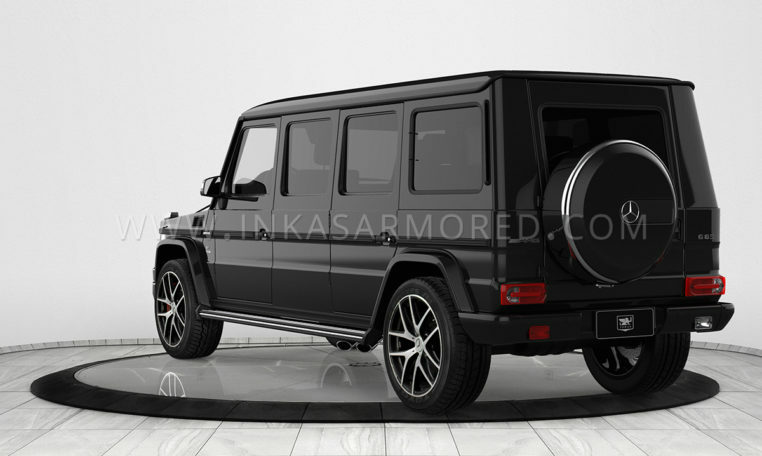 New comfort features to the Armored G-Wagen Limo include 4K Apple TV integration, voice-activated controls (Apple Siri & HomeKit Integration), a 4K ultra-high-definition TV monitor, a motorized bar with a built-in coolbox, as well as new and improved captain seats. 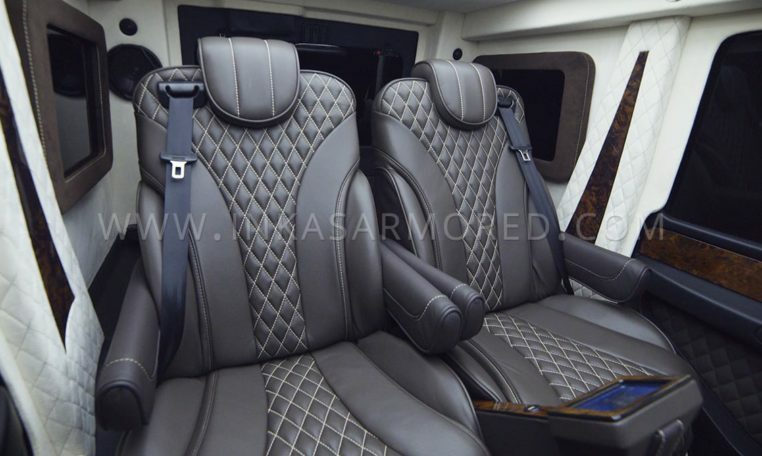 The new seats include a massage function, fully recline and feature a built-in control center able to manipulate all of the vehicle’s media, lighting, comfort and security functions. The brand-new model also includes a customizable daylight headliner specifically calibrated to mimic real sunlight as closely as possible in order to reduce fatigue and increase overall well-being. 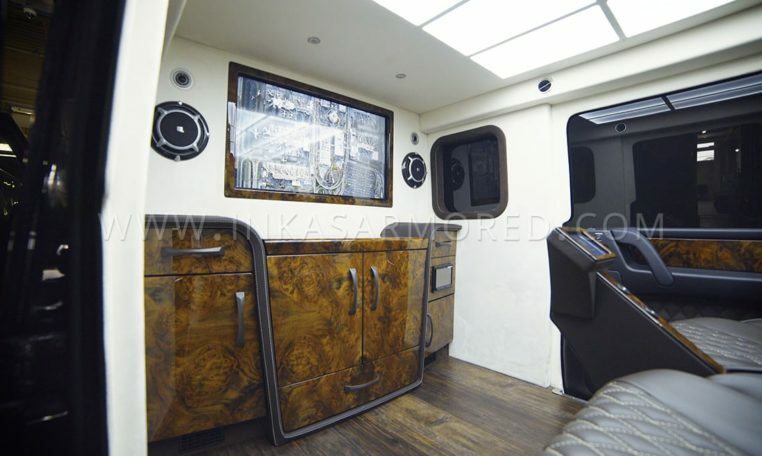 The vehicle is outfitted with a premium audio system available in multiple speaker configurations as desired by the client. 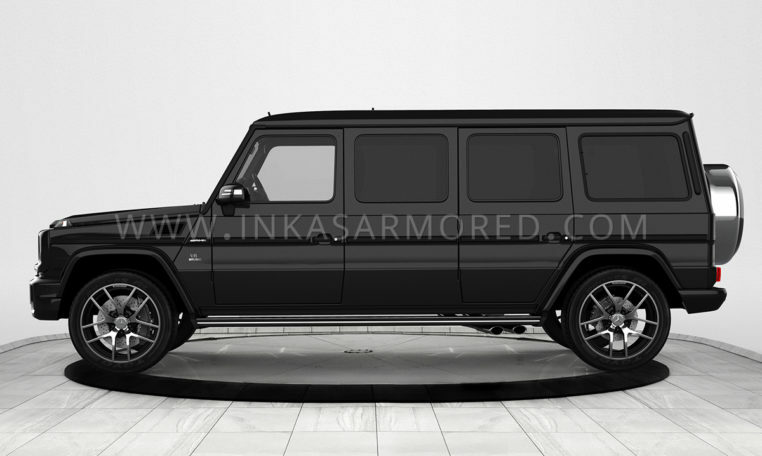 Keeping true to the INKAS® name, while the armored G63 AMG limo is designed for comfort and luxury, it is fully armored from the exterior. 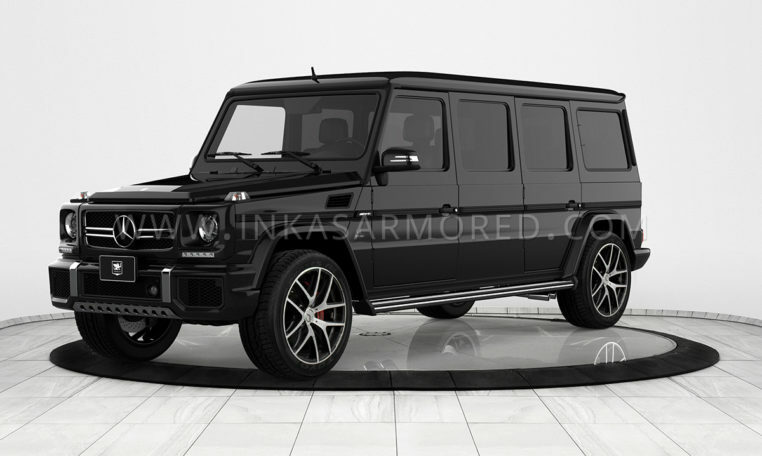 Along with all the exciting new features, the G63 AMG is, of course, equipped with advanced body armor, ballistic glass, and perimeter surveillance including infrared and thermal cameras able to record locally and upload to a secure cloud server.  Additional security and defensive features are available upon customer request. 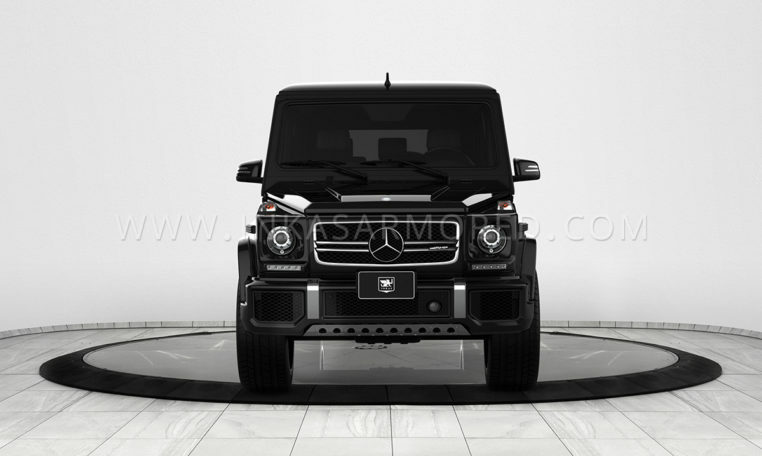 The new edition of the fully customizable Mercedes-Benz G63 AMG limo, priced at one million euros, is already available for purchase. 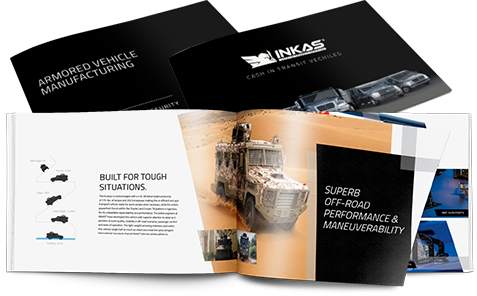 For an inside look at all this INKAS® armored limousine has to offer, please see the video.